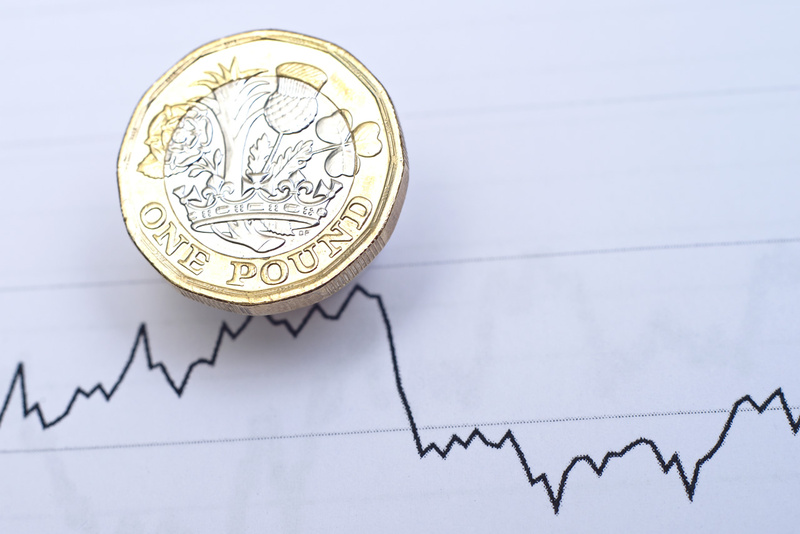 Sterling has fallen this morning as pressure grows on Prime Minister Theresa May to give a date for resigning ahead of parliamentary votes on Brexit. May met lawmakers yesterday in an attempt to find a way to break the deadlock and the Sun newspaper said her one chance of getting her Brexit deal approved by parliament was to name a date for her departure. British lawmakers will seek in a vote today to wrest control of Brexit from May after twice rejecting the deal she agreed with Brussels. The EU has said Britain can have a short delay to Brexit, but May must first win parliamentary approval for her withdrawal deal from the bloc. Today’s parliamentary votes are aimed at giving lawmakers greater control over what the country does next and could definitively pull Brexit out of May’s hands in the coming days.